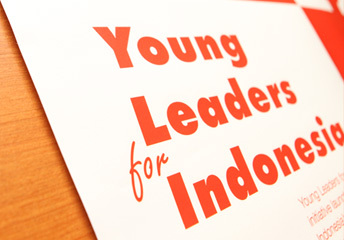 Registration for 2019 Young Leaders for Indonesia (YLI) National Program will be open soon! Follow our Facebook, Twitter, and Instagram for more information! 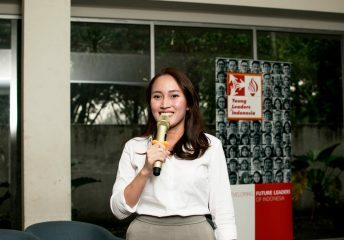 Launched in 2008, the Young Leaders for Indonesia (continues today under the name of YLI National) has developed a pool of 280 top talents. 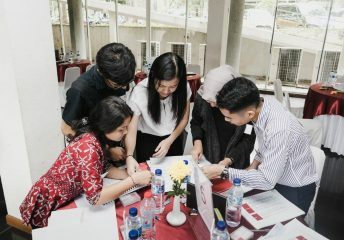 YLI National is an annual program conducted in Jakarta with top Indonesian students chosen to participate through a rigorous selection process. YLI Foundation launched the YLI Satellite Program in 2013 to reach a larger student population and broaden the funnel of future leaders. YLI Satellite’s unique concept is the partnership with universities to deliver the program content on campus. 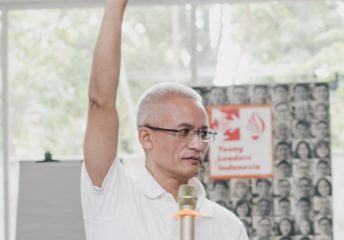 YLI Faculty Network (YFN) is an initiative to provide YLI graduates with an opportunity to ‘give back’ and to support the Foundation’s goal of developing future leaders. YFN members are given the opportunity to participate in YLI Satellite program as facilitators to help develop other leaders and learn the skills to become facilitators and deliver world class content/forum material.